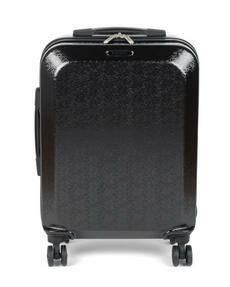 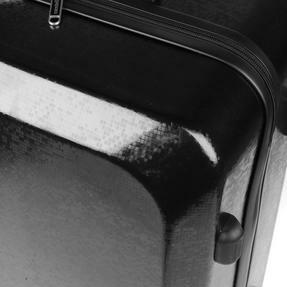 Constellation have been producing innovative luggage for over 50 years and the Mosaic design is one of the most unique yet. 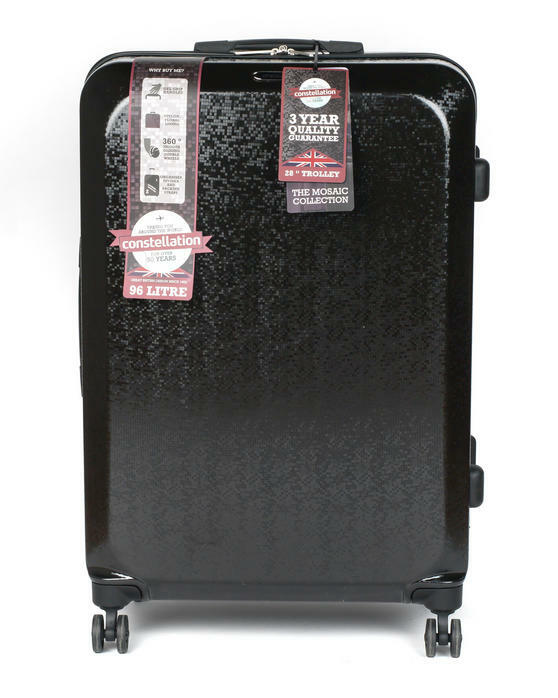 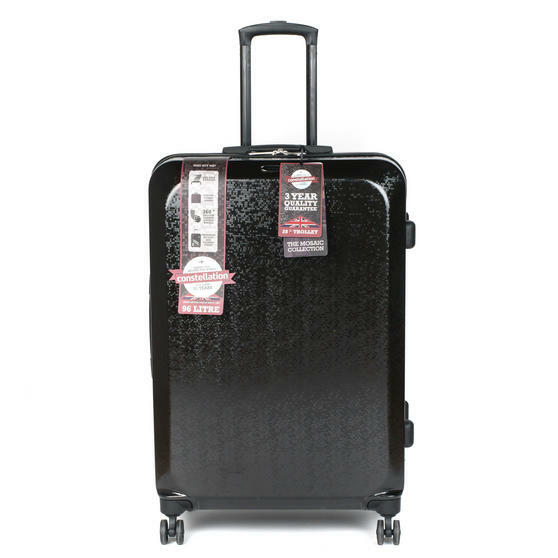 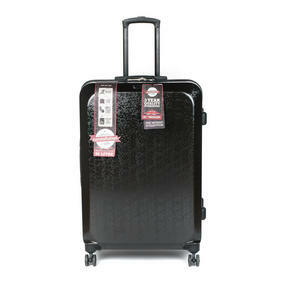 With a shimmering black outer shell this pair of suitcases are sure to turn heads, the larger of the two has a huge 94 litre capacity while the smaller one is suitable for hand luggage. 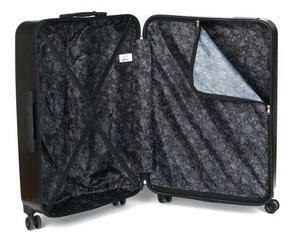 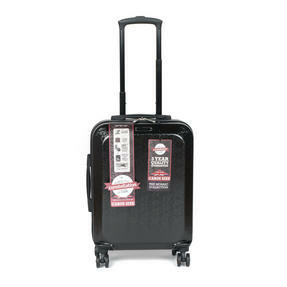 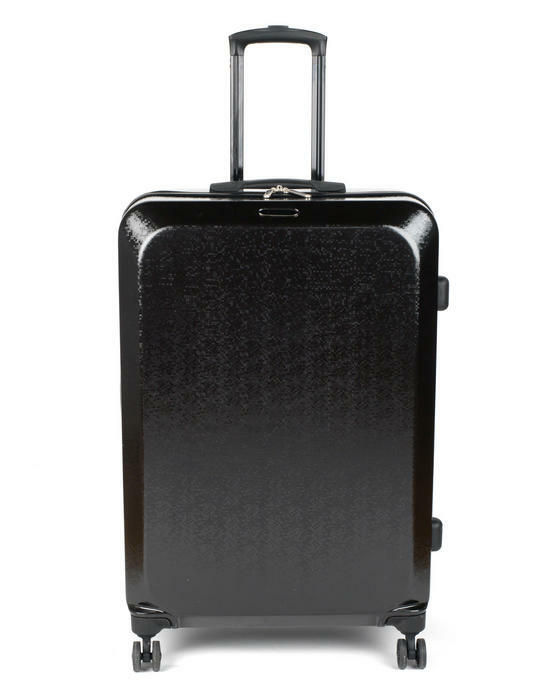 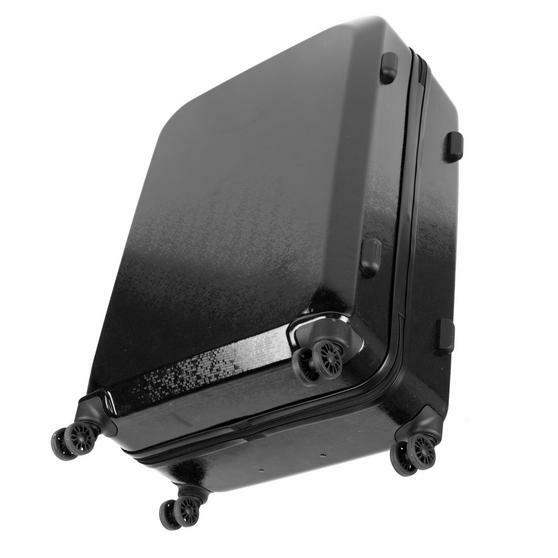 Both cases have four double wheels and a retractable top handle for effortless manoeuvrability, perfect for a long holiday, with these cases you will arrive in style. Featuring a wonderful shimmering black exterior the beautiful Mosaic range from Constellation is designed to stand out from the crowd. This set of two cases measure 28" and 20”, each has a durable hard outer shell providing your belongings with superb protection. 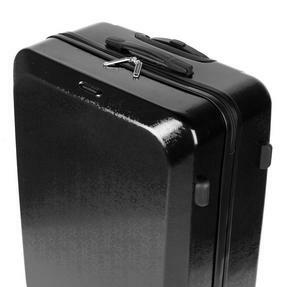 The smaller of the two cases is approved to be used as hand luggage on most airlines, so you can keep it with you while you travel. 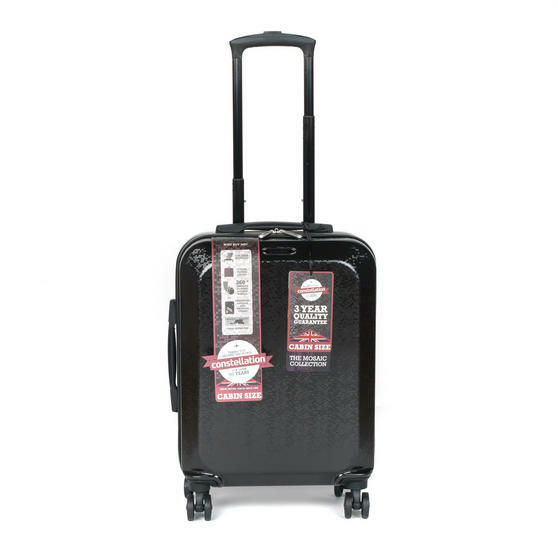 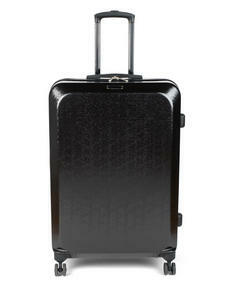 Four double wheels and a retractable handle make the suitcases simple to manoeuvre and they have gel handles for comfortable lifting. Constellation test for strength, durability and manoeuvrability, ensuring the production of reliable luggage for over 50 years.